Women's Slub V-neck T - with slub’s distinctive appearance gives this v-neck a unique twist. 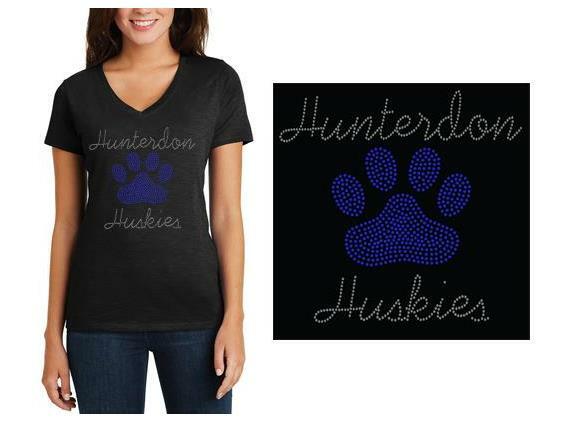 Includes Rhinestone logo on front. 4.3-ounce, 100% ring spun combed cotton. 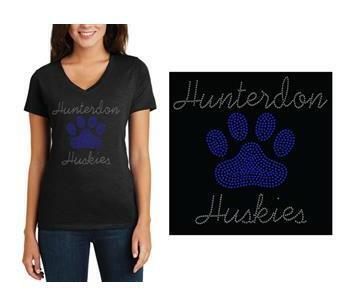 $3 added for size 2XL or larger.